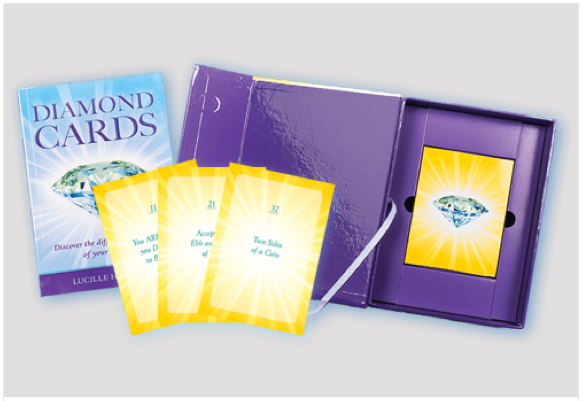 Audio Diamonds are live recordings of the Tuning In to Higher Levels of Consciousness meditation/healing groups held monthly in Auckland. These recordings are very suitable for meditation purposes. Press pause when invited to explore your inner world. While listening to these meditations, please do not drive, or use heavy machinery. Also note that these meditations are aimed to enhance emotional well-being. They are not a replacement for any medical or psychological attention you may require. Receiving and Manifesting – It is only when you focus on creating a new venture or relationship that you truly understand the relationship you have with yourself. Release your Judgements – In this audio explore the purpose behind each judgement you make. The World of Energy Exchange – are you tired of being surrounded by people who are draining your energy or don’t give back? Have you lost a sense of self?